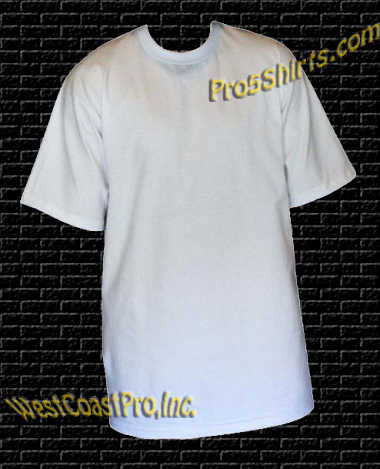 White Pro 5 Tall Tees for $4.99 a piece. Tall Tees are sold in a pack of 3 Tall Tees. Regular size Tees available as well. 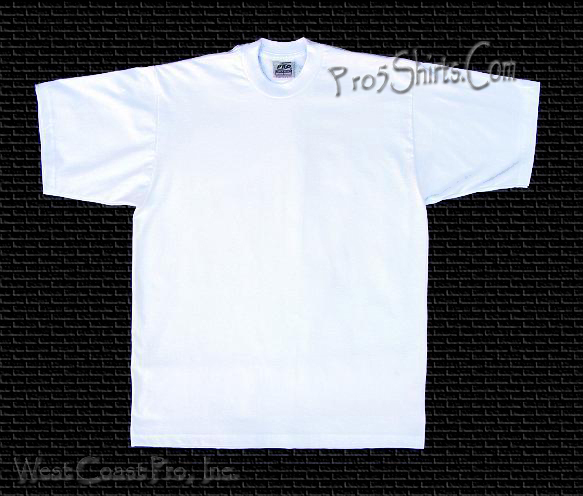 Super Heavy Pro 5 Tall Tees are preshrunk and made of 100% cotton.